As one of the famous wholesalers and suppliers of this domain, we are offering a quality approved assortment of Stainless Steel Pipe and Sheet. These offered products are admired in the market for their strong construction and long service life. We, Uttam Metal & Alloys started in the years 2017, are one of the foremost wholesalers and suppliers with an extensive array of Stainless Steel Pipe and Sheet. 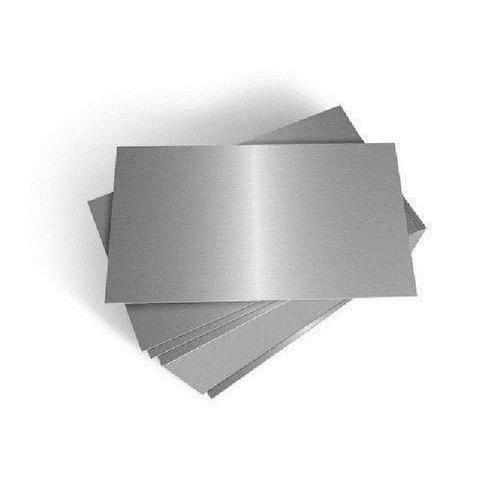 Our offered range consists of best grade Aluminum Sheet, Pipe Fitting and Stainless Steel Pipe.